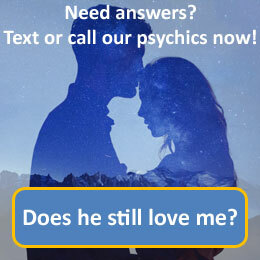 You can contact us at Chat2Psychic.co.uk 24 hours a day, 7 days a week, 365 days of the year. Chat2Psychic is a leading spiritual brand of Psychic Switchboard Limited, a London based organisation who specialise in the delivery of high quality spiritual services to both the UK and Ireland. We offer entertaining, professional and value based telephone services which benefit you the customer. We have our own dedicated professional customer care team who are based in London and are on hand to provide support every single day of the year. Call us from anywhere within the UK on 020 7966 9626. We try to respond to your queries as soon as possible. This is usually within a week. When you contact us please ensure, particularly when writing or emailing, that you include your full name and return address. if you would like us to telephone you at a convenient time then please include your telephone number.